A.P. 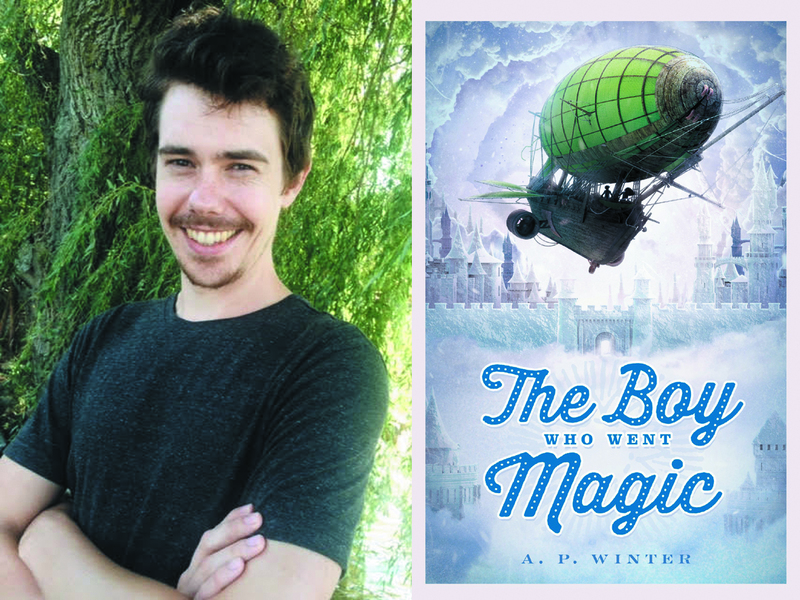 Winter’s “The Boy Who Went Magic” was published last year and has proved very popular with boys and girls who like mixing a little bit of magic with their reading adventures. Described as “a rip-roaring fantasy adventure” A.P. Winter’s first book was published in 2017. The author, who lives in York, would describe himself as a full-time writer and part-time chocolate taster! He looks forward to telling you more about his book, his writing adventures and will encourage you to find the words to describe your own magical worlds.